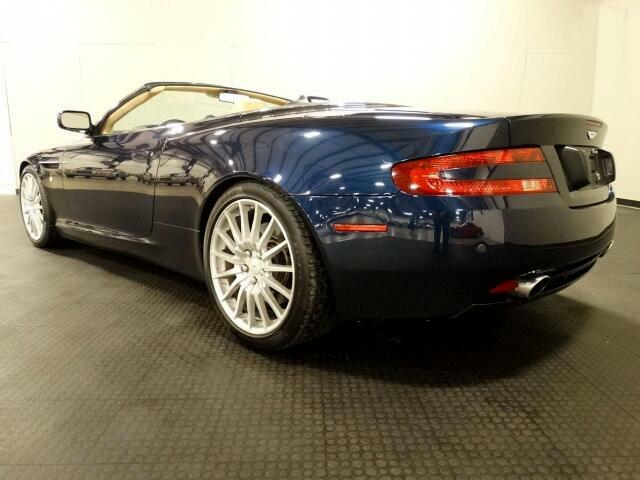 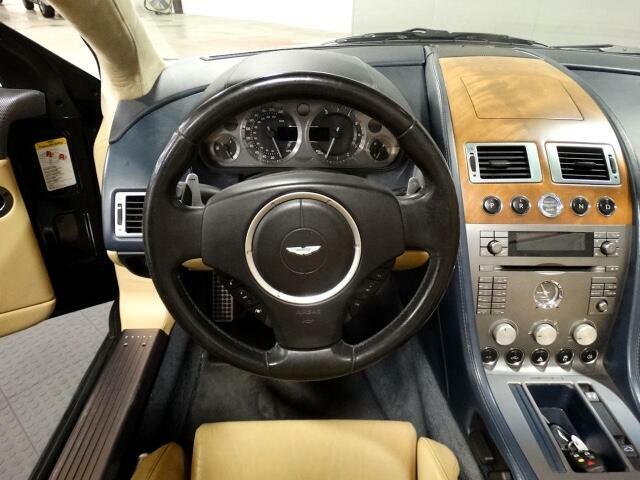 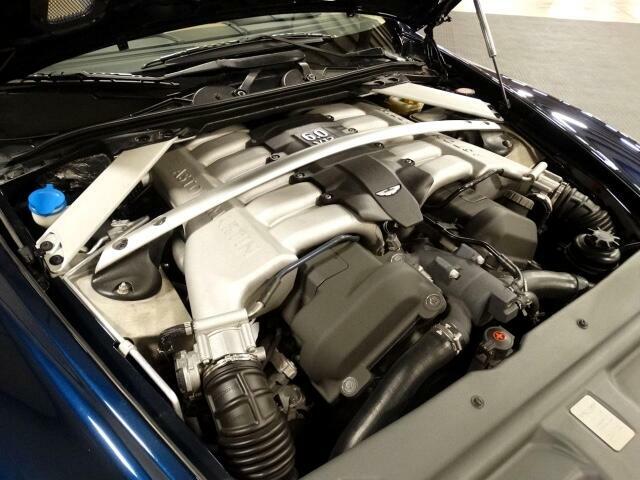 Made from aluminum, this 95% hand-made blue Aston Martin is light and nimble. 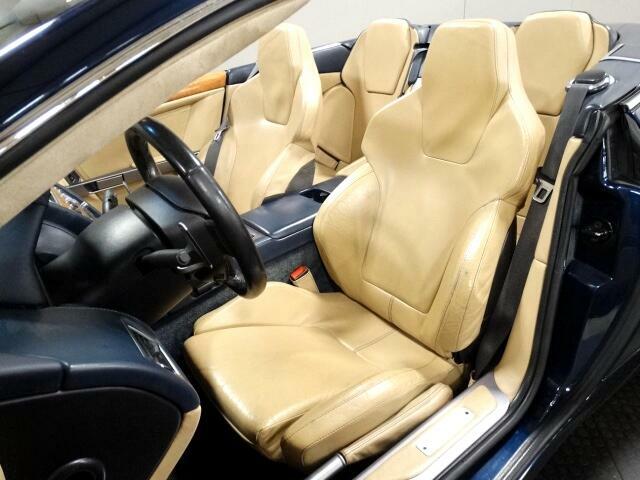 Features include A/C, aluminum alloy wheels, ABS, anti-theft system, AM/FM stereo with CD Player, cruise control, driver/passenger airbags, glass top, GPS, lumbar support, leather interior, power door locks, power seats, power steering, power windows, remote keyless entry, and ride control. 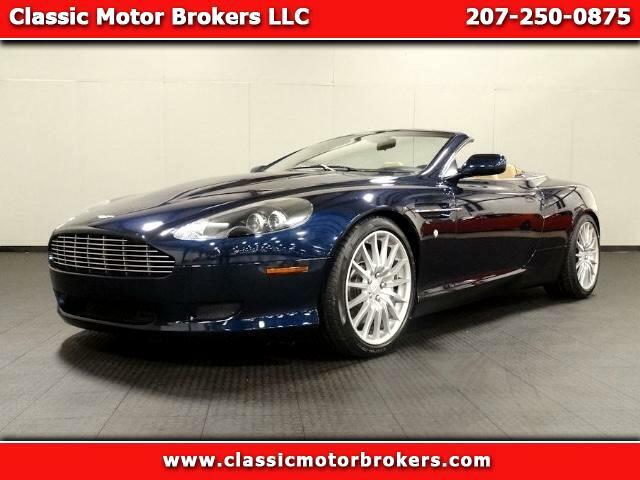 Visit Classic Motor Brokers LLC online at www.classicmotorbrokers.com to see more pictures of this vehicle or call us at 207-730-2159 today to schedule your test drive. 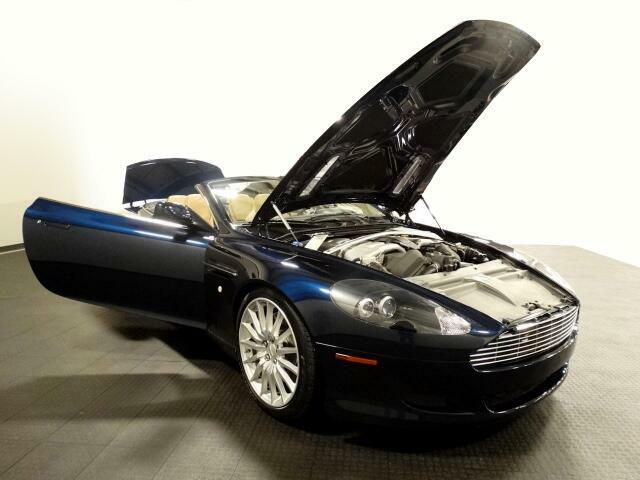 Message: Thought you might be interested in this 2009 Aston Martin DB9.